Join us for our special Easter service this year. All welcome! We'll celebrate the event that changed history, and the lasting hope that this can bring us. 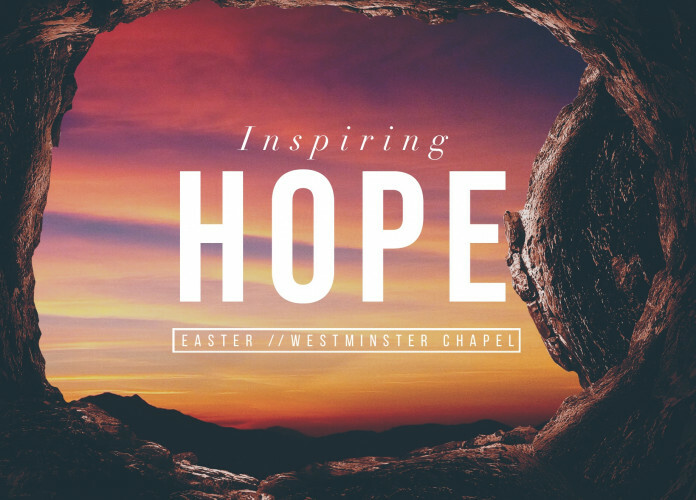 There'll be fun for all ages, including an egg hunt for kids, plus crafts and an Easter lunch after the service: free if it's your first time. Following the service, there'll also be a display of original archaeological objects relating to the Easter narratives. The artefacts will help to answer questions such as, "Did Jesus actually die; where was He buried; and is there any evidence of His resurrection?" We'd love for you to join us - whoever you are, whatever your background.